Justin Haskins was a guest the other day on Morning Talks with Preston Scott on WFLA-FM in Tallahassee, Florida. He explains how important it is that Millennials understand the truth about socialism and its history of deprevation, loss of liberty, violence, and death. That starts, at the very least, by debunking the idea that “soft socialism” has been a success in Scandanavian countries. In truth, those countries are more economically free than the United States by some measures. And they are not really socialist at all. Listen to this entertaining and informative interview in the player below. 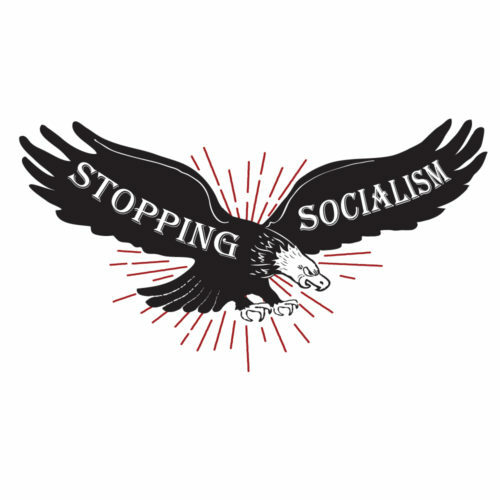 Listen to “Morning Talks: Socialism with Justin Haskins” on Spreaker.